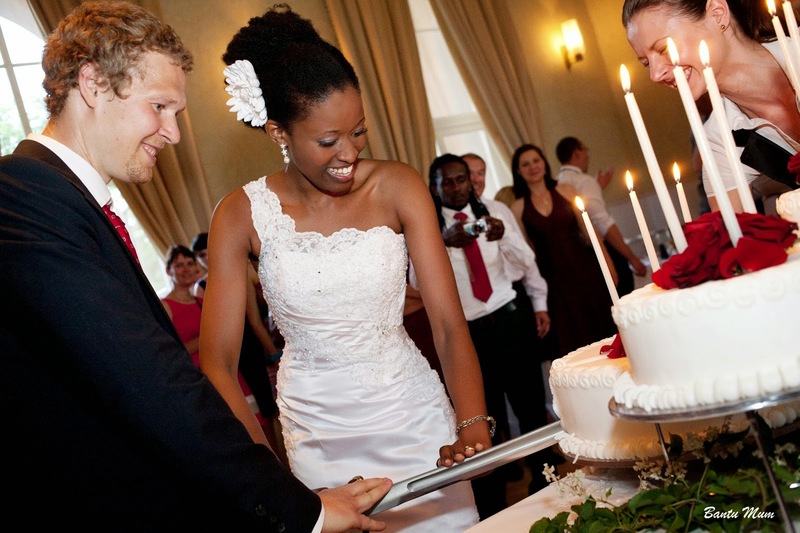 Wedding sites within your area, town or city must carry a cake reviews section. It's a great place to start. Ask friends for recommendations. 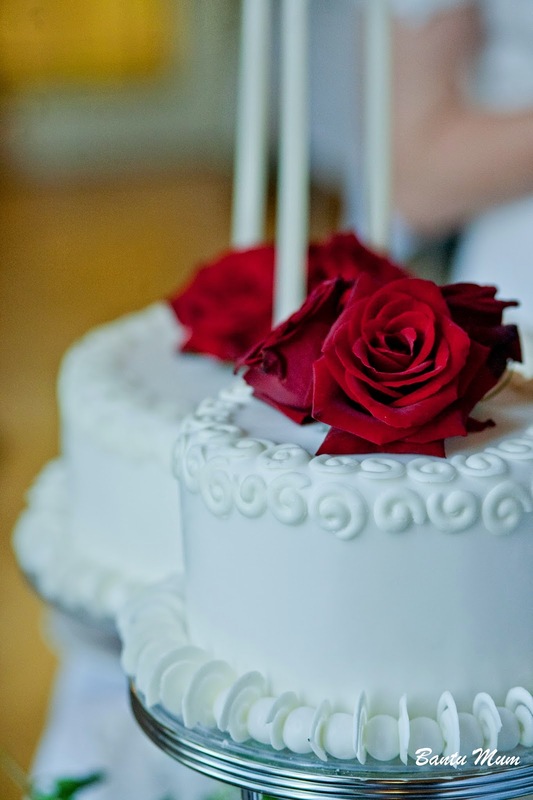 Ask the venue management whether they have any bakery recommendations. I was provided with one contact by the venue. They also helped arrange for the tasting. The baker made 5 miniature cakes, which we paid for. I didn't like the cake design nor the taste and went back to the drawing board. The best place to find numerous cake decoration ideas is online. Inexhaustible! Get an idea how you would like your cake to look. This makes the arduous task of narrowing down a bakery that much easier. Bakery websites have photos and from these, it's easy to pinpoint who goes what you have in mind. I found my baker online. The inside of a wedding cake should be as important as the way it looks on the outside. That's where cake tasting comes in. Take a friend along. The trick is in the many different flavours you have to try. An extra tongue comes in handy. After a few flavours in your mouth, everything starts tasting the same. I found a bakery online that had cake designs in line with my design idea. I drove over, had a look though their albums and picked one. I made a reservation immediately as they already had several cake orders scheduled for delivery on my wedding day - that was four months before the wedding. One of my bridesmaids came along for the tasting. We were able to select the filling almost immediately but the cake took longer. The cake body samples still lacked something. My favourite cake is black forest cake sold at my favourite cafe in Prague centre. Fortunately for me, the cake tasting place (which they'd arranged for several brides at a wedding studio) was right across the street from the cafe. I run over, bought a slice of their black forest cake and brought it back for the baker. As soon as she tasted it, she declared, 'Cherries and cherry juice.' That was it! My guests thought it was an excellent cake. It was exquisite! You'll need to figure out how the cake will get to the reception venue. The cheapest option is getting a friend to pick it up from the bakery. Keep in mind that, a friend could easily be rattled by the idea of handling the all important cake and get nervous. Dropping the cake is a possibility. I wasn't leaving anything to chance. The bakery management offered to deliver the cake themselves and did it quite cheaply (for $4!). Besides, if a cake dropped, wouldn't you rather the bakery people dropped it? They'd know how to repair as best they can or might even offer another cake. Just saying. The bakery offered to decorate the cake, but it was cheaper having my florist decorate it. Most cakes these days don't require elaborate stands as tiers are arranged on top of each other. 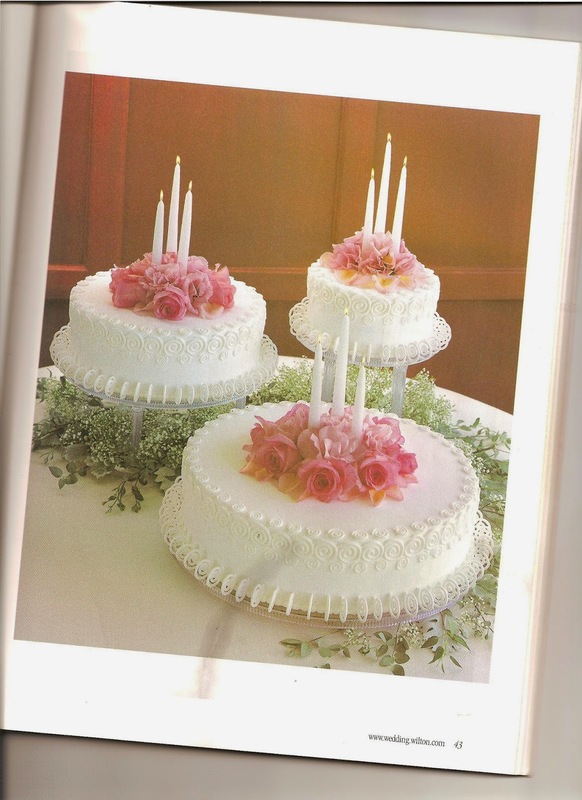 If your cake requires stands, plan for it. The bakery will not automatically provide it. It might be free or paid. The bakery provided me with a stand and I had to put down a deposit I got back when it was returned.